Here are just a few of the awesome cases available for rent from SYNC to protect your rental and personal photo gear, computers, and electronics. 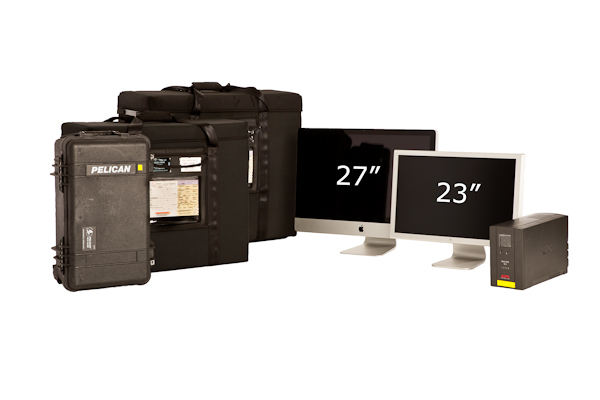 Pelican 1510 Rolling Case ($15/day or $45/week). Fit’s our APC BN 1250LCD Battery Back-Up and power conditioner ($35/day or $140/week).